With our headquarters located in Middle Tennessee, we are proud to call Nashville TN our home. There is so much that the city of Nashville has to offer, from the music business and tourism to local businesses and natural beauty. 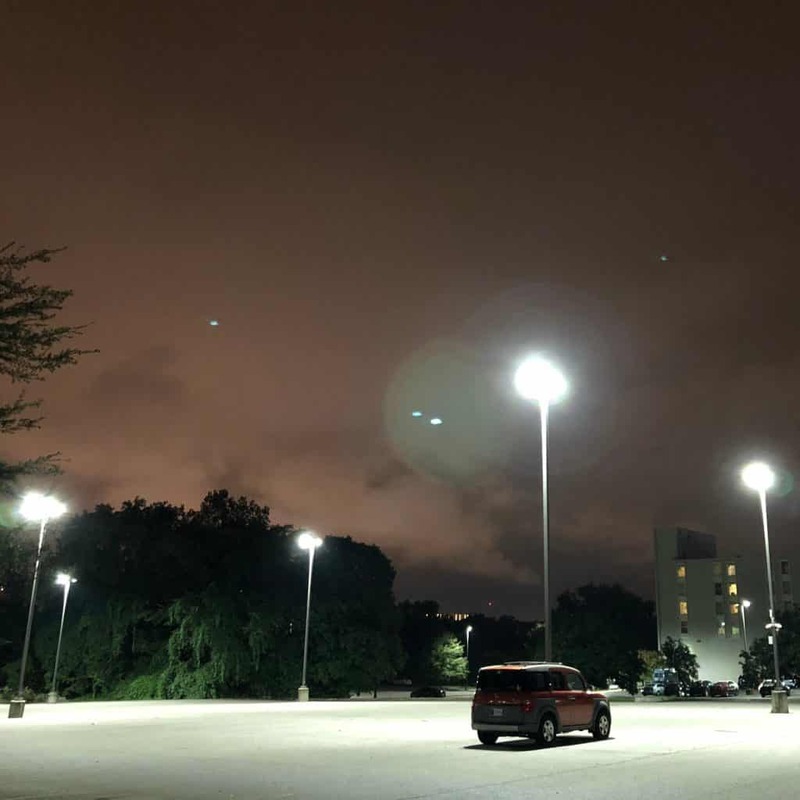 We are happy to provide the wonderful businesses and residents of Nashville with efficient and energy saving industrial and commercial LED lighting solutions. Our energy audit comes first, and it’s absolutely free! We come to your business to start counting your lights and assessing what kind of bulbs you're currently using. We get really excited when you are using those big ol' 450-1000 watters. That means we're going to be able to save you a TON of money! Next, we develop a plan for your space. Our plan will breakdown the pricing and financing, the rebates you will receive from the TVA, and the tax incentives you will receive after the installation. 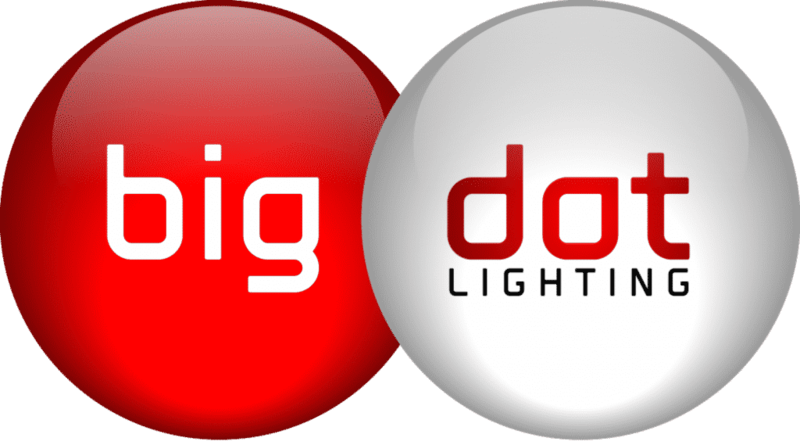 Our licensed and insured contractors will install your LED lights around your schedule. We have proudly serviced many Nashville businesses, both small and large. You can see what we have already done for businesses by checking out our case studies. If you’re interested in learning more about what type of savings we can provide your business, give us a call today and schedule your free energy audit! If you're interested in led lighting conversions, our company take care of it for you.